Well Done to everyone who took part at Deva Festival over the last two weekends. 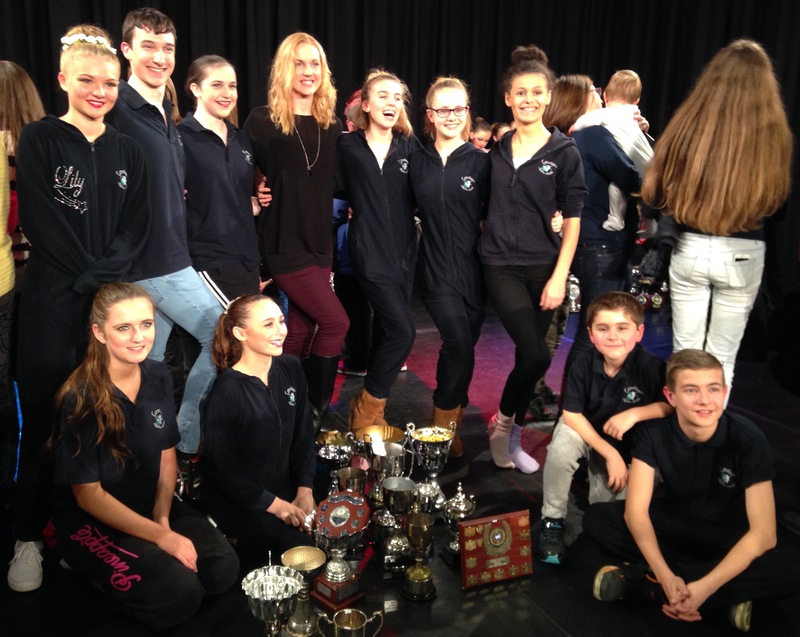 You all danced really well, received lots of medals and trophies but most of all made your teachers proud! 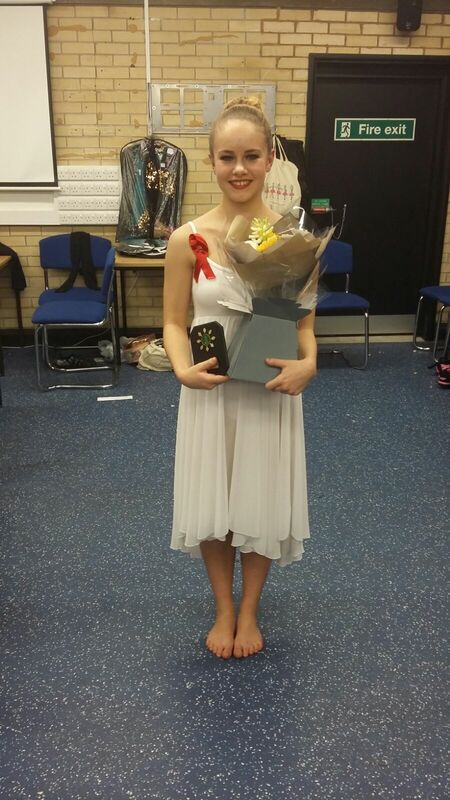 A big congratulations to Emily Gardiner for being runner up in the Miss Dance heat. Runner up in Miss Dance heat. This entry was posted	on Tuesday, January 26th, 2016 at 1:05 pm and is filed under Festivals. You can follow any responses to this entry through the RSS 2.0 feed. Both comments and pings are currently closed.